I received this blanket to review. This post contains affiliate links. I have a long-standing love affair with pineapples. I just can’t get enough of them. While I do love how they taste, I’m talking more about what the pineapple represents. 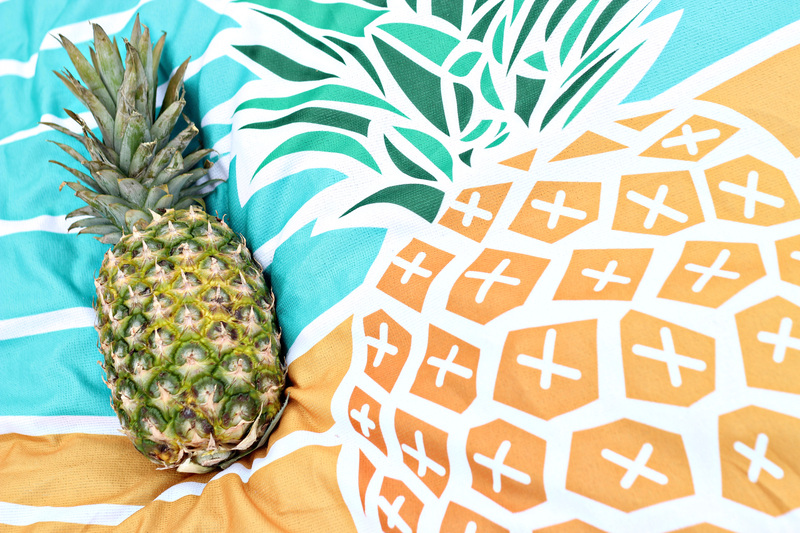 Many cultures view the pineapple as a symbol of hospitality, placing it outside their door to indicate that visitors are welcome or putting it on their table as a sign of welcome and a gift for guests. I just LOVE that. The pineapple always makes me think of this verse and seeing it keeps my heart in line with what I want my home to be: a place of welcome, comfort, and love. I want this for guests, but also for my family. Hospitality isn’t just for special occasions and fancy events, but for every day and everyone. In the summer, we can even take our hospitality outside. 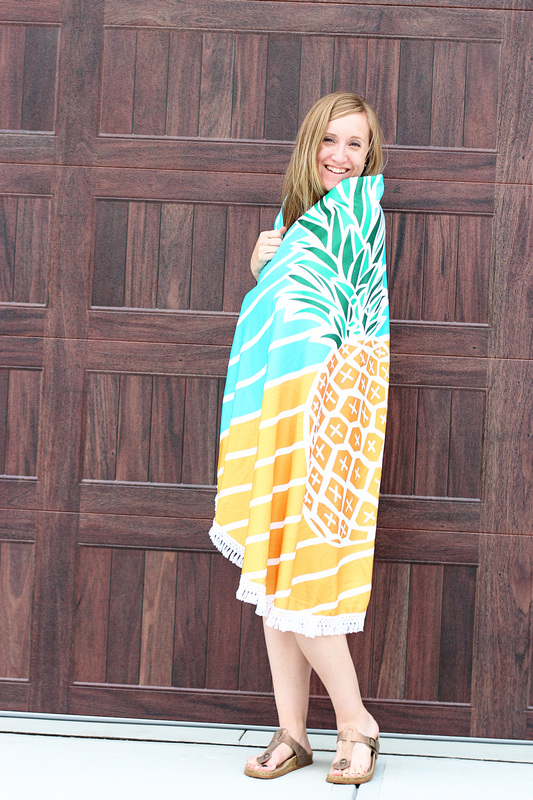 I’m thinking poolside or park picnics, and I’m taking the pineapple with me with my new Cents of Style beach blanket! This is the most fun and festive beach blanket I’ve ever owned! I’m obsessed with the pineapple, but I also love the round shape, bright colors and fringe detail! 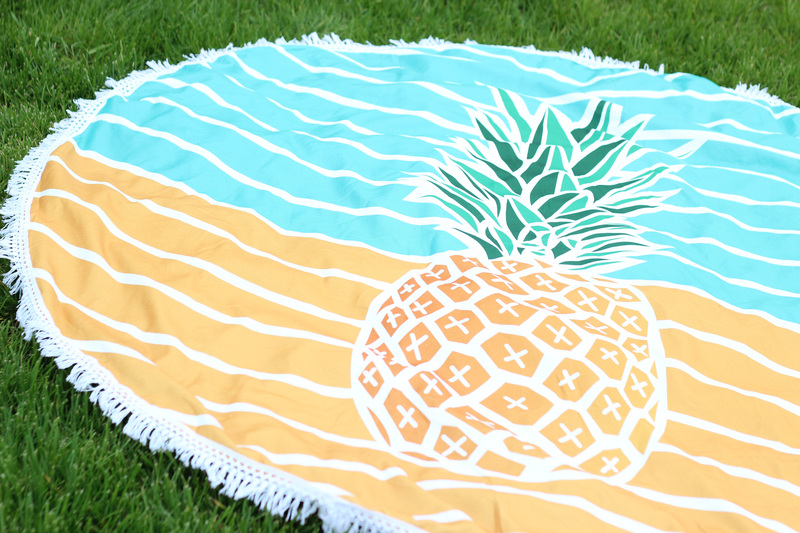 The soft fabric on the back makes the beach blanket perfect for wearing, as well! 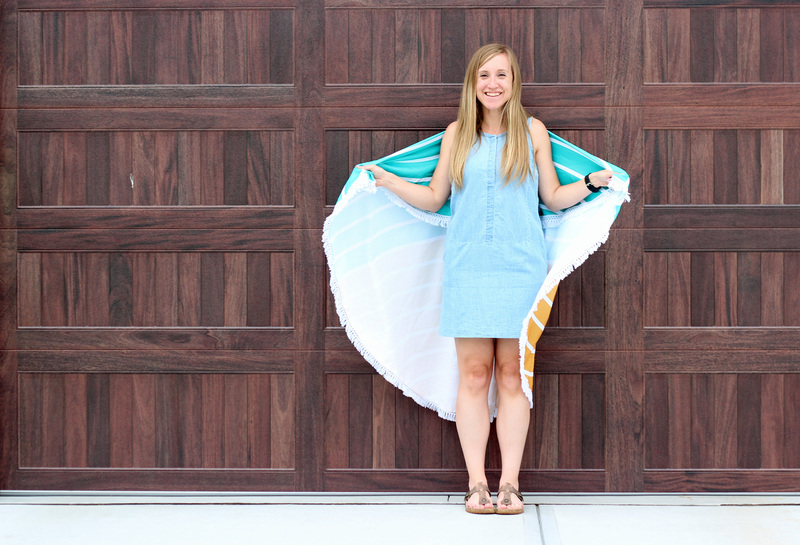 When you’re done sitting on this cute beach blanket for your picnic or day at the beach and the day starts cooling off, you can also use it as a wrap! I love to wear dresses in the summer, but our evenings can cool off quickly, and so this wrap will be the perfect summer accessory! 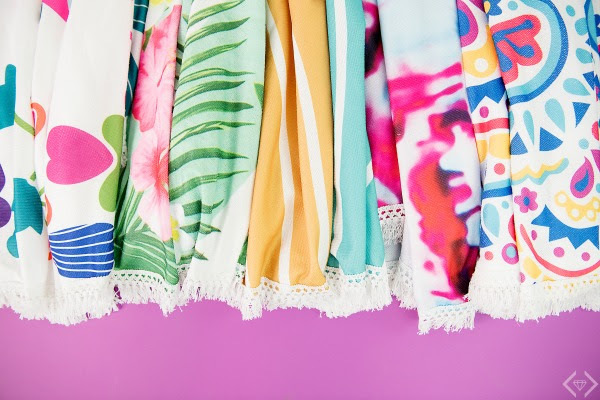 You can get your round wraps and beach blankets from Cents of Style this weekend for only $15.95 when you use the code STORYTHROW at checkout! 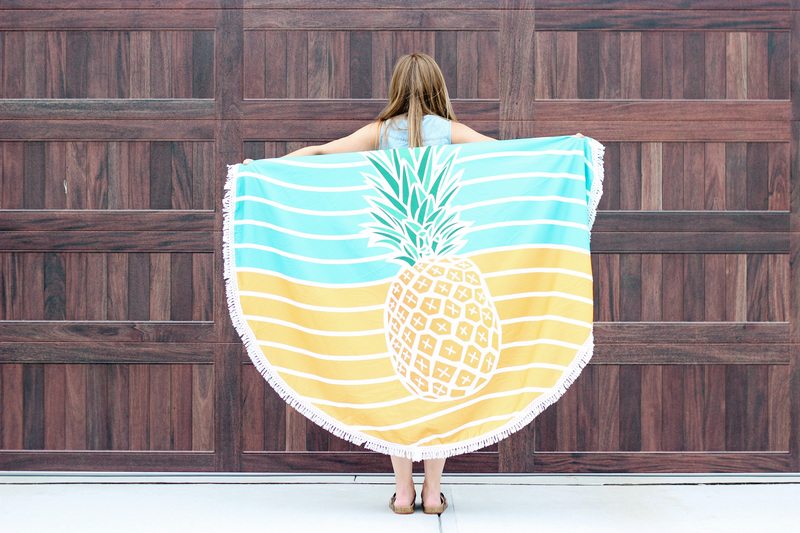 If the pineapple isn’t your thing, there are many other fun designs to choose from, but don’t delay because these wraps will sell fast at this great price! Remember to use the code STORYTHROW to get the $15.95 price + free shipping!